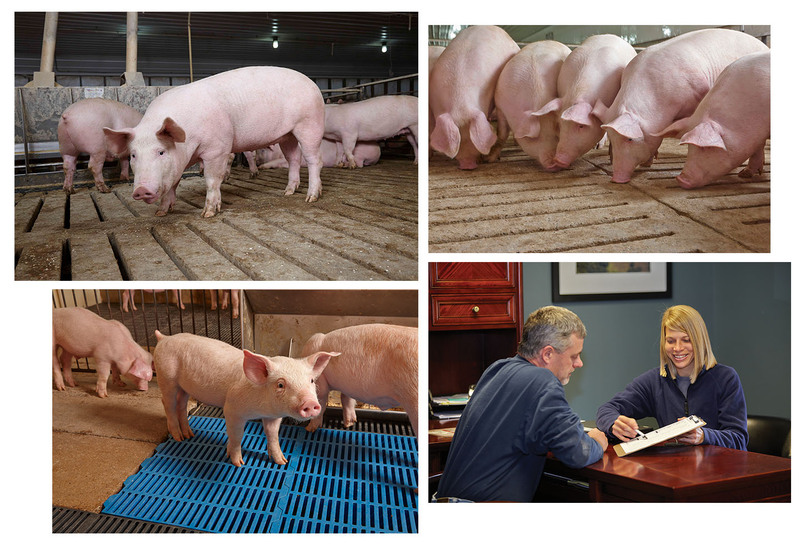 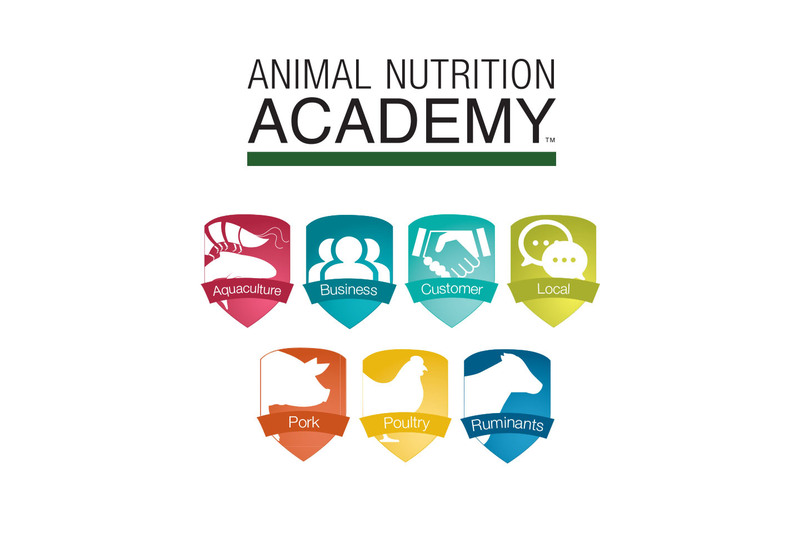 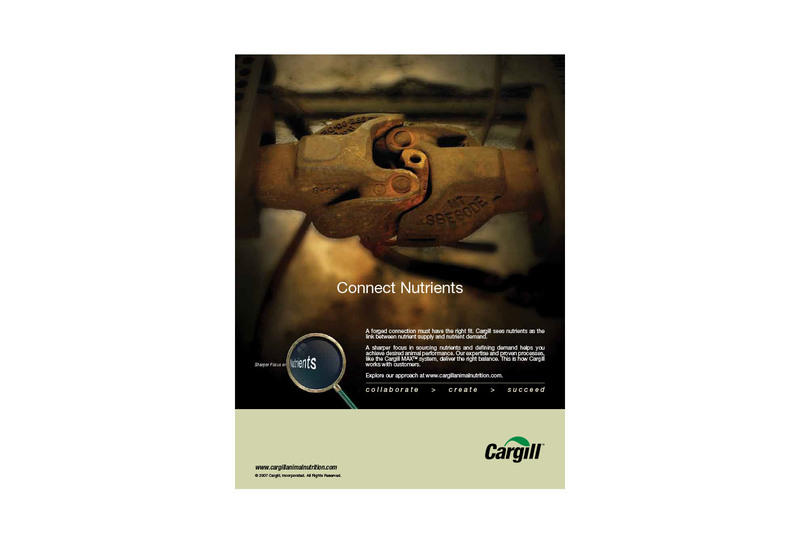 Cargill Animal Nutrition is the world’s premier producer of animal feed and related technologies for feed production. 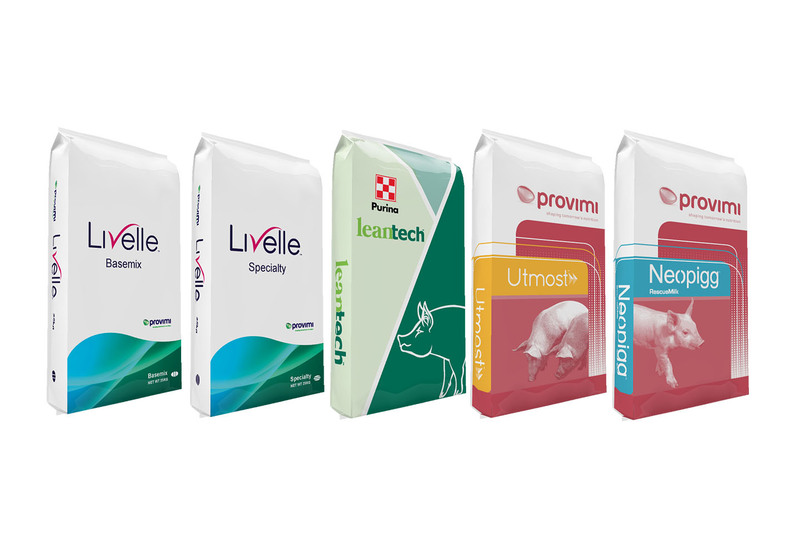 Group Leaf handles advertising, literature and brand development for the company’s global product line. 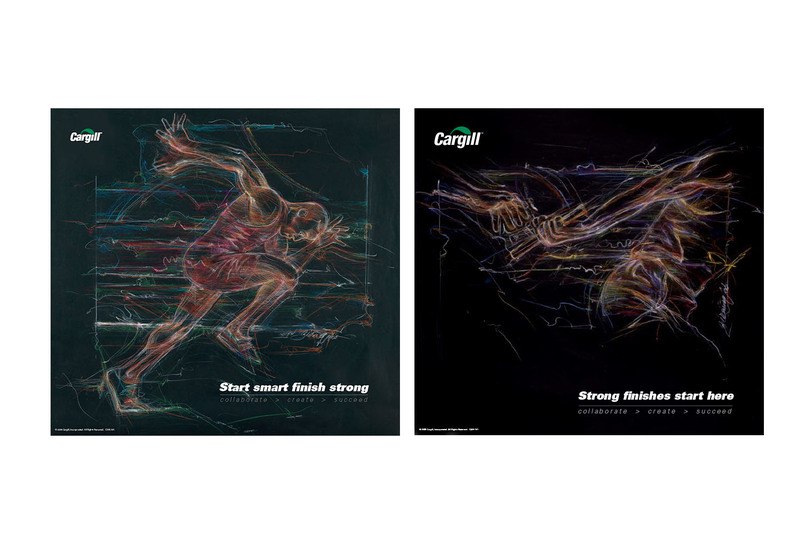 Group Leaf has produced about 20 logos for various Cargill products, business groups and support services worldwide. 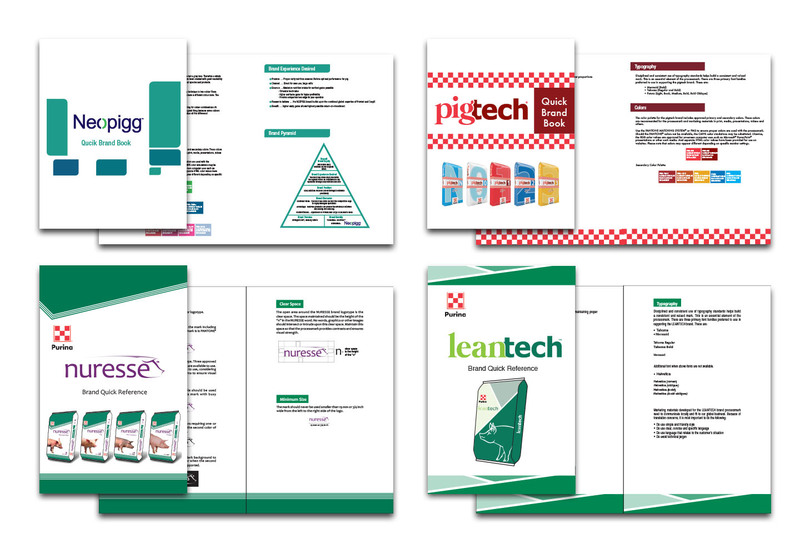 As part of a freshening up of a brand, or makinr ga newly acquired brand confirm with global brand standards, Group Leaf has product content and design for about 12 brand standards guides. 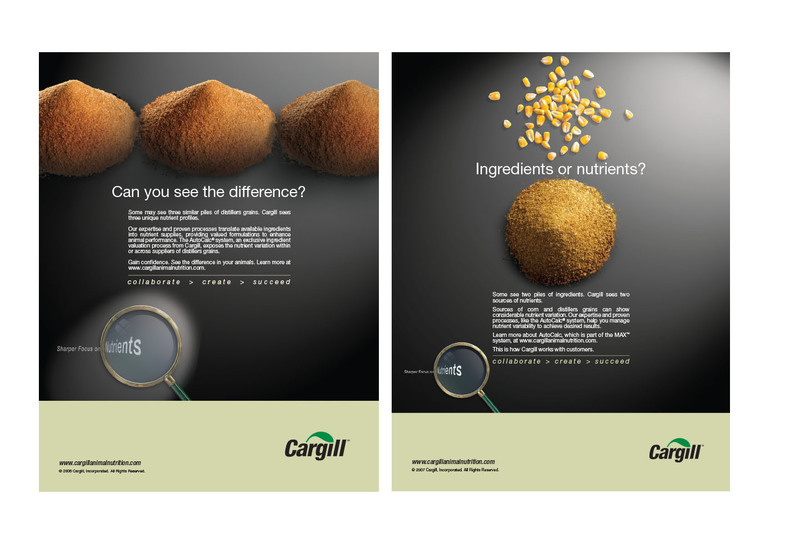 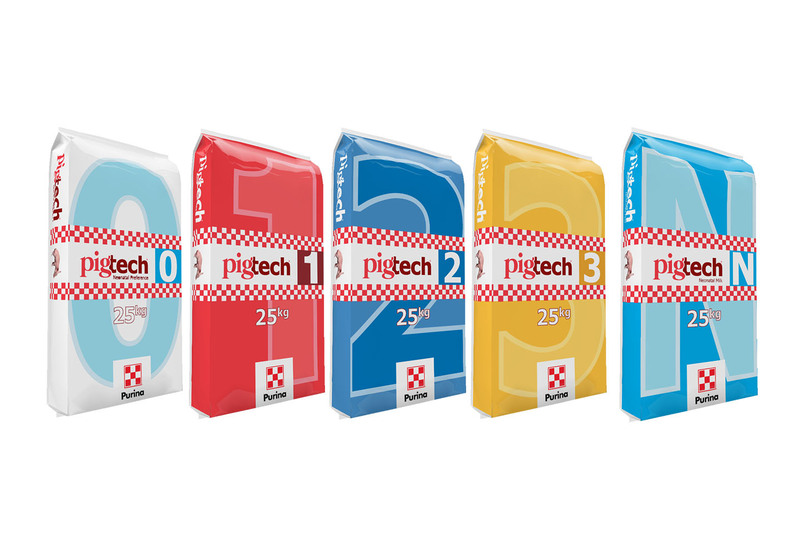 Group Leaf has produced packaging for Cargill brands and for the company’ retail customers. 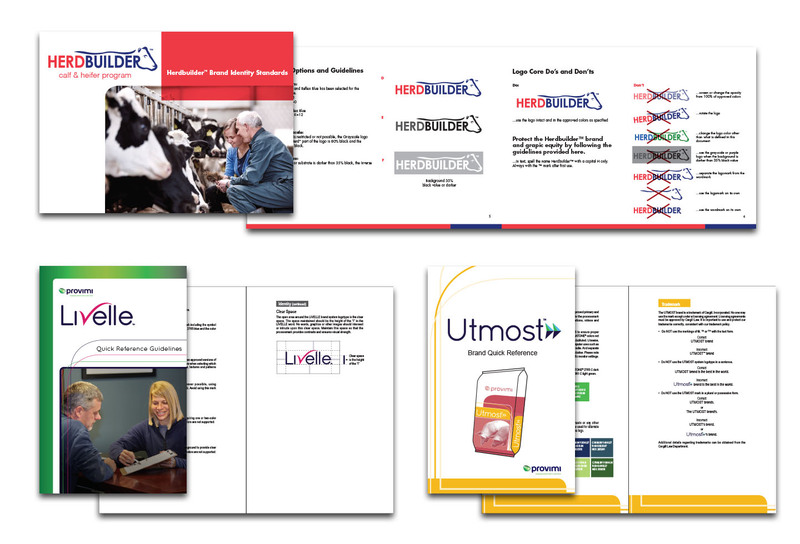 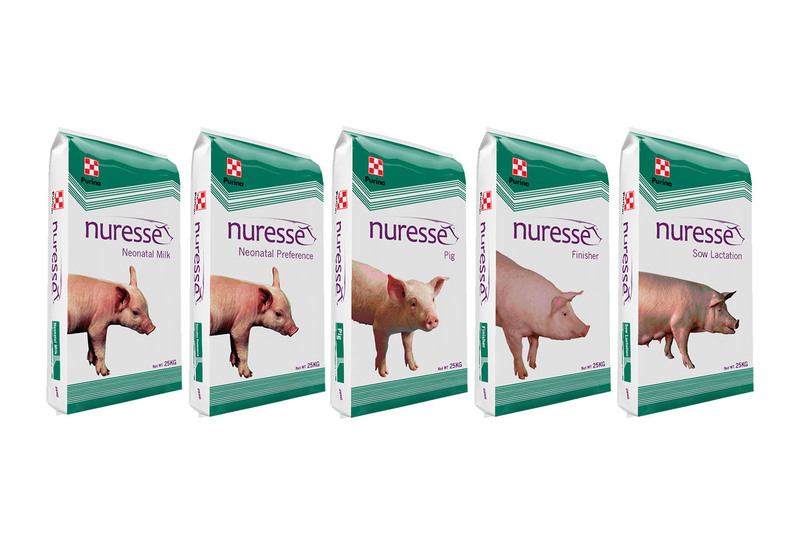 We have created print campaigns that for 10 years were featured at the World Pork Expo program as well as major swine industry publications. 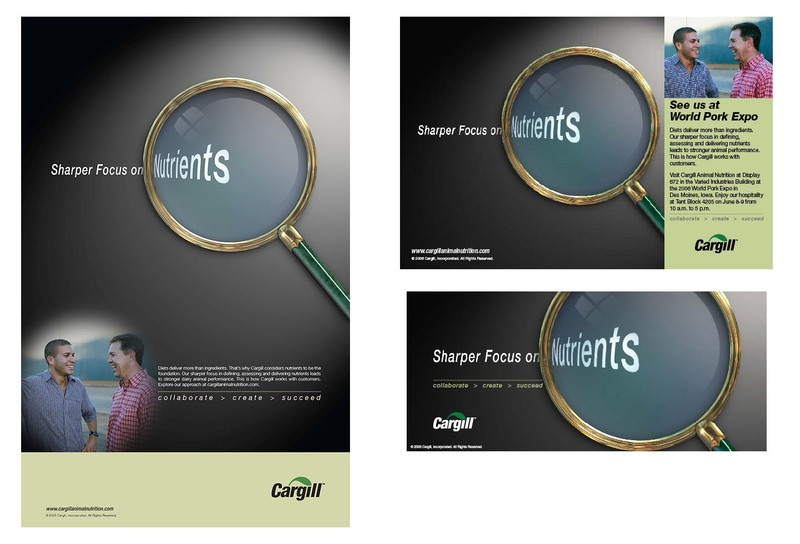 we have shot location photography for Cargill as customers’ swine barns, university and research barns, and research laboratories.